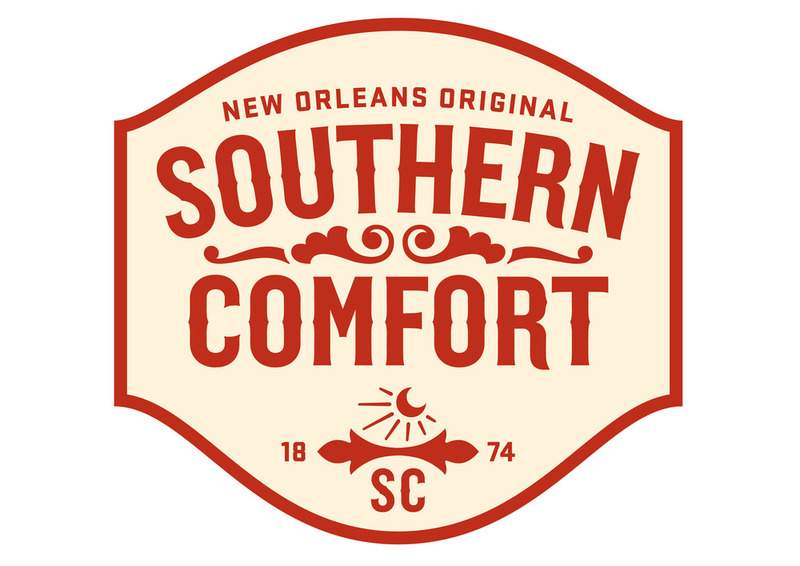 Project Overview: Led a 2 day brainstorming session for Southern Comfort Brand team focused on generating concept ideas to target new consumer groups and occasions. Project Outcome: Generated over 200 line extension ideas, 50 of which I developed into fully drafted concept statements. These concepts were then vetted through a quantitative concept screener and further refined for focus groups.